How can I provide laboring mothers with the best possible care while still fulfilling my duties as nurse? How can we work collectively to improve birth outcomes by reducing the C-Section rate? How can I not only keep women and babies safe and healthy during their birth process, but help them achieve a satisfying experience? How can I honor the birth experience as the momentous, joyful and life-changing event in a family’s life? The answer: I can’t do it alone. This upcoming April marks the first anniversary of the Labor Support for Nurses Project, a collaboration between Melissa Espey-Mueller, doula and owner of the North Dallas Doula Associates, and I. Together we developed an innovative approach to care for the Laboring Woman. 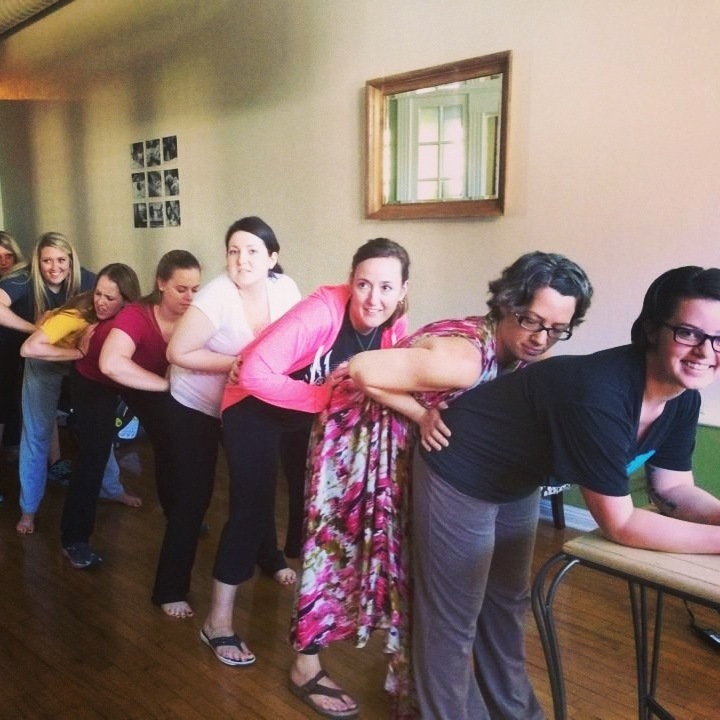 An integral aspect is continuous labor support ~ collaboration between L&D nurses and BIRTH DOULAS. L&D Nurses have an important role as well as a unique responsibility. 99% of births in the U.S. are attended by L&D nurses. However, only 6% of a L&D nurse’s care activities typically include labor support. 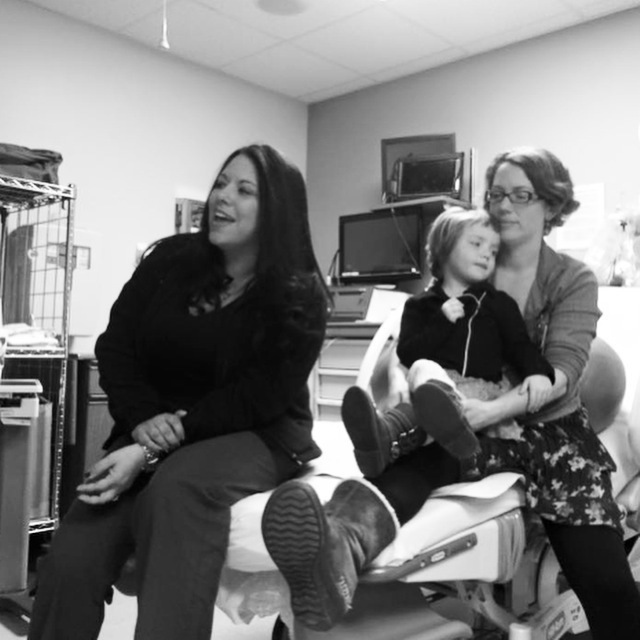 Birth doulas are an emerging, essential contribution to the maternal health care team. Research has shown that continuous labor support by independent birth doulas reduces the rate of birth interventions including vacuum or forceps delivery or C-Sections, need for pain medication and anesthesia, and enhances a woman’s satisfaction with her birth experience. 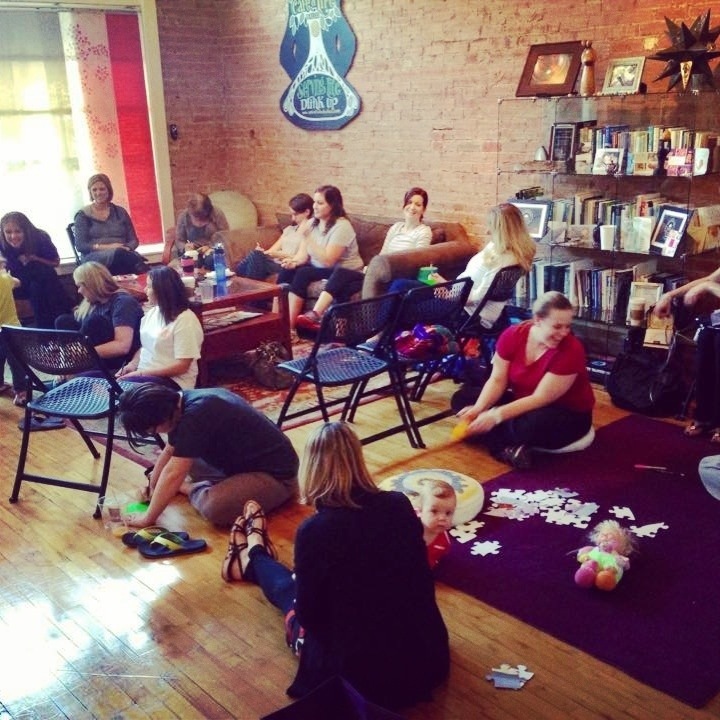 Despite all the known benefits, only 6% of women utilize doulas for continuous labor support. Through our project, we offer continuing education for labor nurses about the evidence and benefit for continuous labor support by doulas. We emphasize the importance of the CIRCLE OF CARE – the birth team. Melissa and I teach positioning for labor, how to honor a woman’s privacy and enhance bonding between her and her partner, and the importance of birth as a transformative event in a woman’s life. We emphasize that it truly takes a TEAM to create a DREAM birth … we must all work together, build on each other’s strengths and appreciate our differences to help a mother create an ideal birth experience. A year later, nurse attititudes and practices at our hospital are already shifting. Our leadership has supplied every labor room with a birth ball and peanut ball to assist with labor progress. Our nursing staff regularly utilizes a new toolkit of labor positions, including Walcher’s, to prevent arrest of descent and correct fetal malpositions. More and more, we are learning and teaching that BIRTH IS AN EXPERIENCE THAT CHANGES A WOMAN’S LIFE FOREVER, and that we need to work together to make that experience as satisfying and empowering as possible. We are excited to share this project with more nurses to improve birth for more women.